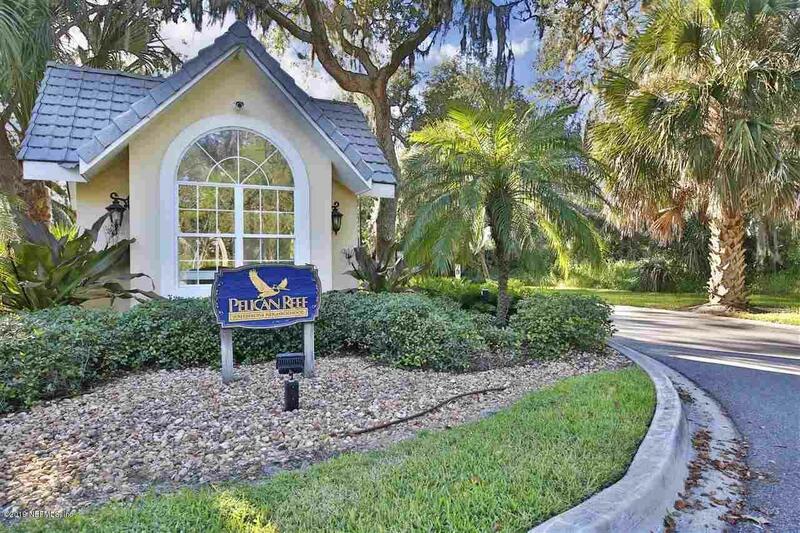 Beyond the gates of PELICAN REEF awaits an oasis for both nature lovers and boaters alike. Tropical Palms sway in the breeze. Herons, Egrets and Spoonbills wade in the marsh side grasses. Paradise awaits. 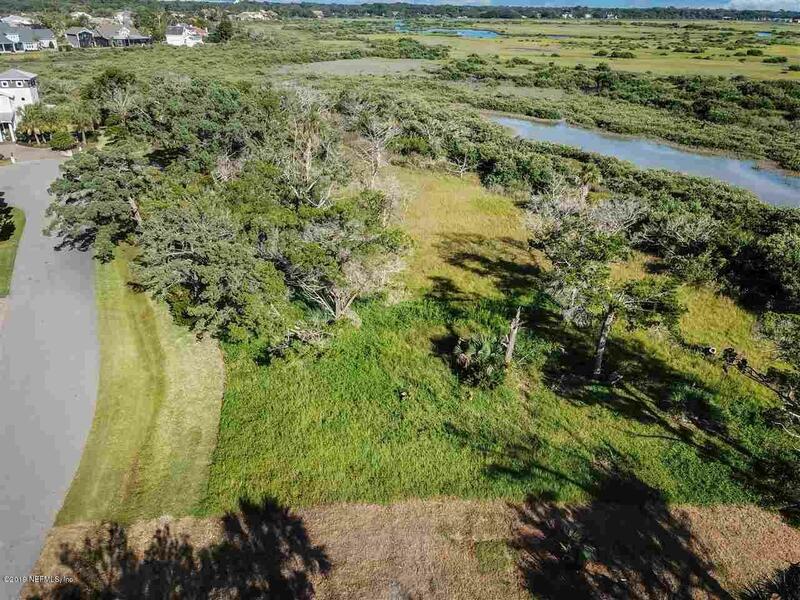 This marsh front, Intracoastal view lot is over 3/4 of an acre with stunning views. 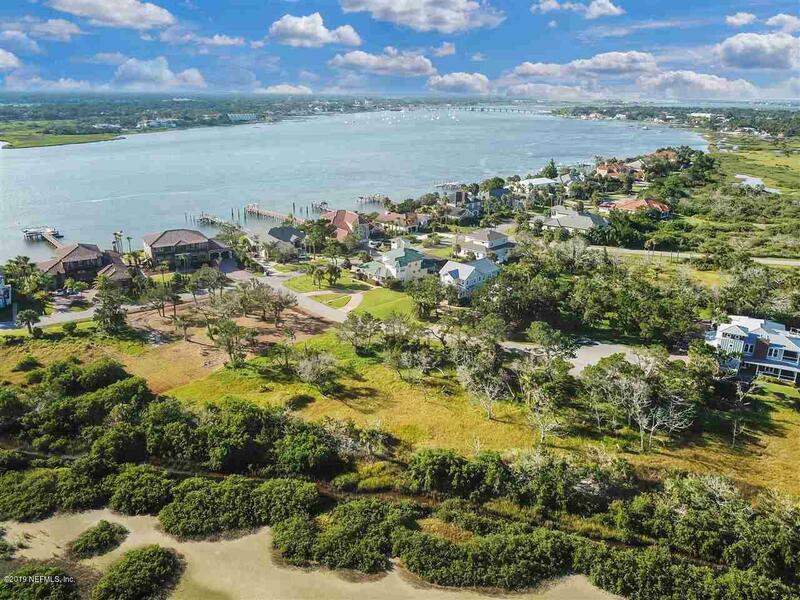 Located on a quiet cul-de-sac just steps from the community dock, you will enjoy sunsets over the Intracoastal and fantasy worthy views of downtown St. Augustine. 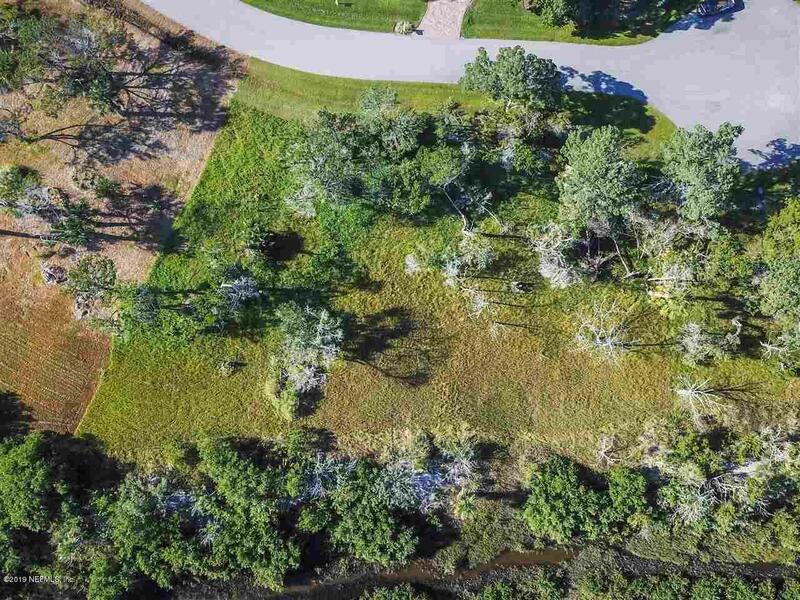 Boat slip available for purchase as well.This premium lot comes with house plans that have been approved by the ARB and HOA. Soils test and survey and engineered piling system design have all been completed and are available. Start building now and enjoy St. Augustine living at it's finest. Walk/bike to Anastasia State Park, the Amphitheatre, Farmers Market and Downtown St. Augustine. Located in RB Hunt school district.